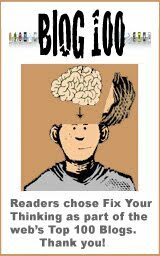 FIXYOURTHINKING.COM / Need a brain? Borrow mine! 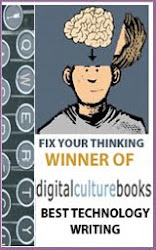 : Talk Show Host Charlie Rose Takes One For A MacBook Air! Talk Show Host Charlie Rose Takes One For A MacBook Air! 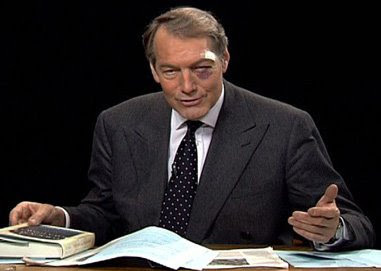 Charlie Rose, PBS Talk Show Host of The Charlie Rose Show appeared on television last night with a black eye and gauze on his face. He explained the injury during the broadcast. Apparently he was walking down 59th Street in New York, tripped on a pothole, and saved his MacBook Air instead of his face. Unless life threatening, my laptop and iPhone come first!